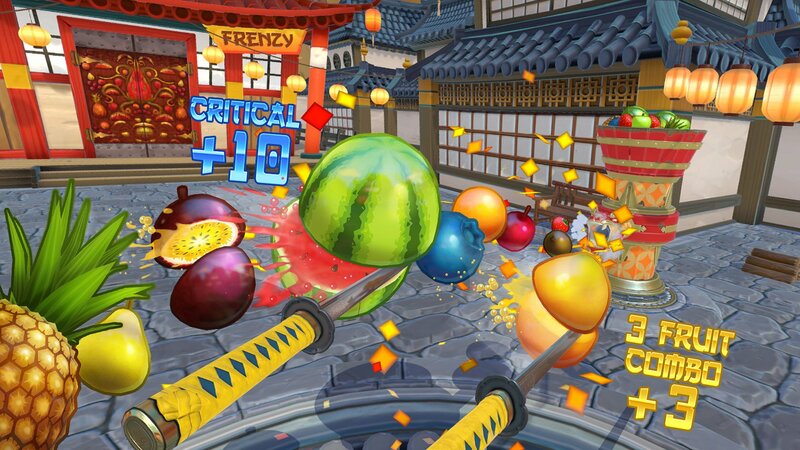 I think just about everyone has played Fruit Ninja in one form or another, be it on a touch screen device, an arcade machine, or even Kinect. I thought I'd finally escaped the addictive gameplay and could rest easy knowing I had become a master murderer of fruit, but alas, Fruit Ninja VR for the HTC Vive had to come along and ruin that. The simple, classic gameplay you've come to expect is still here, only this time you can look in every direction, and you're holding two long samurai swords in your hands as you chop fruit shooting up from beneath and beside you. It all feels very familiar yet fresh. Now, you can skewer multiple fruits on a sword to save them up to be added to huge combos. You're also able to turn your swords sideways to knock bombs out of the way without causing them to explode, thus allowing for safe slicing. 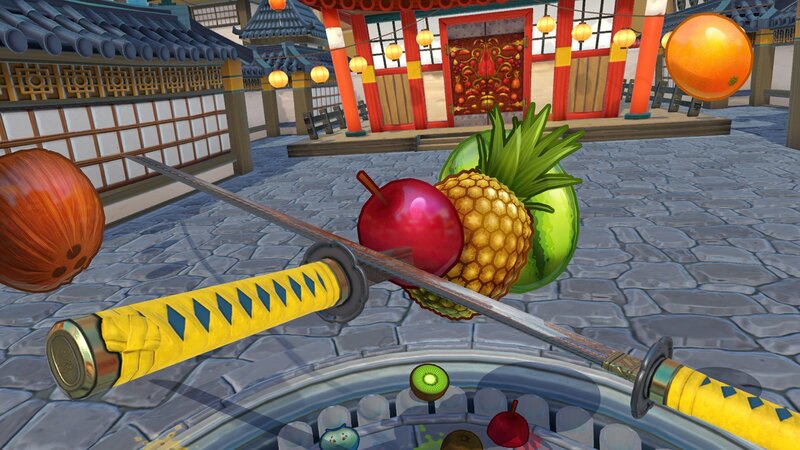 While Fruit Ninja VR is still in Early Access on Steam, it feels like a complete product, at least in comparison to the original release of the game that didn't have missions or goals aside from getting a high score. You'll find classic mode that has you avoiding bombs, arcade mode where you have 60 seconds to score as much as you can while also adding seconds to your clock, and zen mode which is 60 seconds of bomb-free fruit slicing. This is easily already one of my favorite Vive titles even though it is basically a game I've played to death in the past. I'm not sure if that says more about the game available for the Vive or just how great Fruit Ninja is. Slicing works as you'd expect, and the new mechanics breathe life into a game I didn't think I'd ever play again. 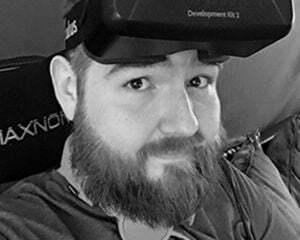 Also, don't fret if you don't have a Vive, as the game is planned to release for Oculus Rift, and PlayStation VR by year's end.